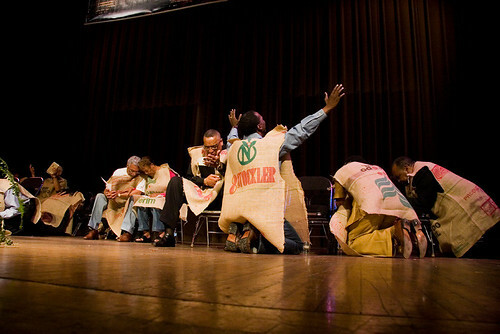 Larry Langford's Sack Cloth and Ashes Prayer, originally uploaded by Jonathan Purvis. Wow. At least we don't have the only batshit crazy Mayor in the South. Sorry no posts for awhile, but we've been busy as always. Article this weekend.